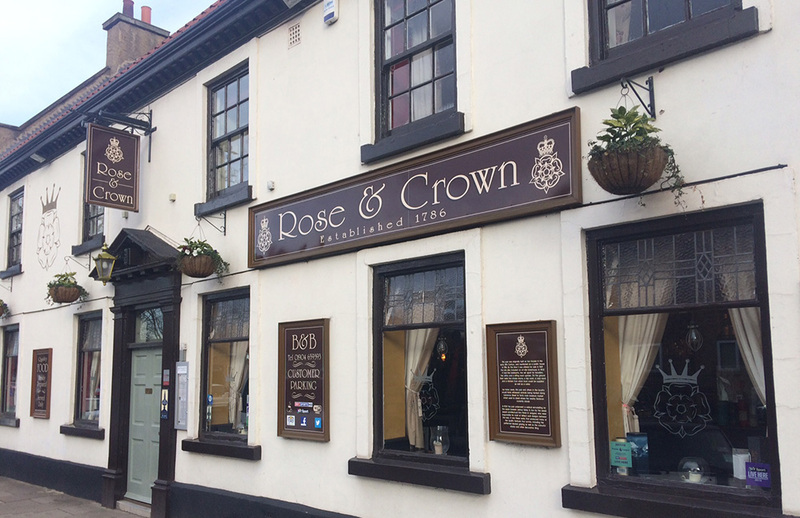 Jonny and Ciara welcome you to the Rose & Crown in York. At the Rose we pride ourselves in delivering a great customer experience within our traditional and classic venue. Our staff are looking forward to serving you with our fantastic range of food & drink. 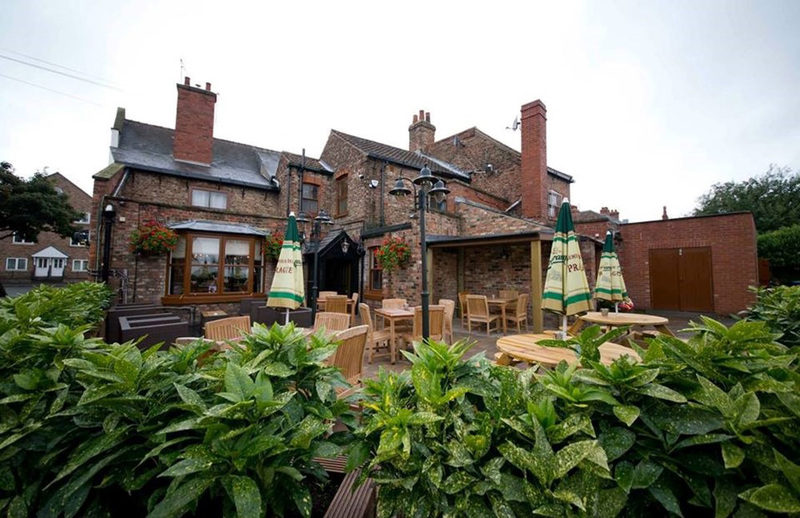 We are proud to offer a vast variety of drinks including the finest selection of Whisky in York, craft ales, world beers, fine wines & local hand-pulled cask ales! So come and join us for a drink and a bite to eat! If you would like to dine with us then we highly recommend making a booking. From the team at the Rose & Crown.